Secret Superstar Box Office Prediction. Hit or Flop? Secret Superstar is HOT in trade because of it being a film coming from Aamir Khan production house. What's more film also stars Aamir Khan in extended cameo. 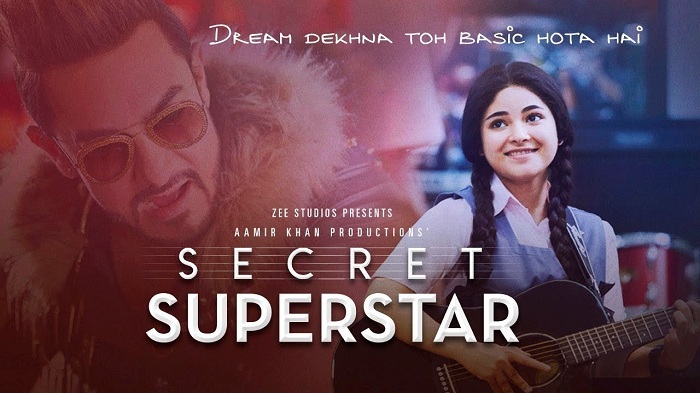 Zaira Wasim of Dangal fame is having the lead role in Secret Superstar. Film is getting release on 19 October, 2017 on occasion of Diwali festive time. 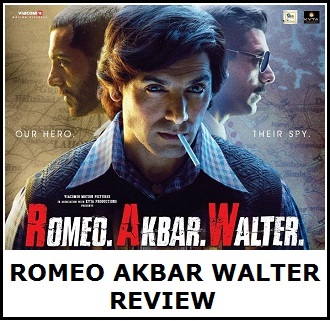 A film of such genre generally collects 30-40 crore nett or at most 50 crore nett at box office with good word of mouth. However, with Aamir Khan involved in the project, expectation are much bigger now. In fact few in trade is even predicting it to touch or even go beyond 100 crore nett business in India. Such is the trust of Aamir Khan among trade and movie going audiences. He is the true talisman and torch bearer of Bollywood movies right now. So, what's store for SS at box office. Without any more further delay let's start the Box Office Prediction of Secret Superstar. Let's see whether film will be a Hit or Flop? Budget - Total Landing Cost estimated at INR 45 crores [Production cost + P&A]. Official announcement on Budget of film is not made. Recovery from Non-Theatrical Revenue - Total recovery from Satellite rights, music and others should be approx 20 crores atleast. This is bare minimum. It could be more depending on how film does at domestic box office. Amount need to be recovered from Theatrical Revenue - Makers need to recover an approx 25 crores from India and Overseas theatricals. This will be easily achieved inside first few days of business for sure. No need of worry. Release Screen Count - Film should get a release of 1800-2000 screens in India. Screen count could have been more, but film is clashing with biggie Golmaal Again. Still, it is more than enough to put big box office number in a single day. Single Day Business Potential - SS has potential to collect around 20-22 crore nett in a Single Day with 100% ideal occupancy. First Day Collection (Thursday) - SS being releasing on Thursday (Diwali Puja Day). On Diwali Puja Day, film collects bit low specially in Evening and Night time. Still, film should collect an approx 7-8 crore nett for the day. That will be a good start. First Weekend Collection (Thursday-Sunday) - A 40-45+ crore nett in opening weekend will be a very good start at box office for SS. Anything below 35 crore nett will be disappointment considering the extended Holiday weekend factor. Lifetime Business - If SS word of mouth is decent to good, then film should collect an approx 70-80 crore nett in its theatrical run in India. 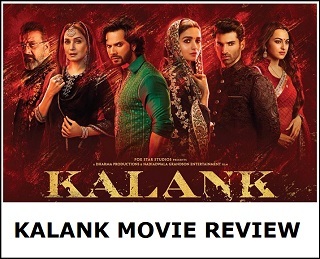 If word of mouth is very good to excellent, then film lifetime collection will easily cross 90 crore nett and even challenge 100 crore nett or more at box office. First Day (Thursday): Expected around 7-8 crore nett. If accepted: 45-50+ crore nett. If mixed: 31-44 crore nett. If rejected: less then 30 crore nett. If mixed: 60-90 crore nett. If rejected: Less than 55 crore nett. Our Estimate: Looking into all pre-release factors we are predicting Secret Superstar lifetime business anywhere between 80-90 crore nett. That means film will be a Super HIT at box office. We have considered pre release buzz, current box office scenario, clash factor, screen count, trailer response, song promos and Aamir Khan star value. Hope not only film does excellent business but outperforms our prediction to collect even more than that. Do let us know your prediction for this latest Diwali release! What do you think whether film will collect 50, 75, 100 crore or more at box office! Cannot stop laughing, 130Cr for this Rona-Dhona type movie. Im sure most of the ppl(Only those expecting big box office numbers) will keep quite after 5days collection of this crap movie!! 45 Cr for this crap??? lol even 30Cr net is difficult for this stupid emotional drama. ankur is it true that in a special screening in Delhi for this film entire audience gave standing ovation for the movie at last. Only idiots falls for these cheap media tricks.